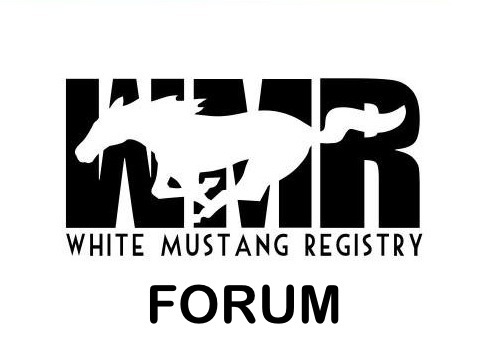 Welcome to WMR. By Buffalo I assume you mean NY? I have family that lives in North Tonawanda.